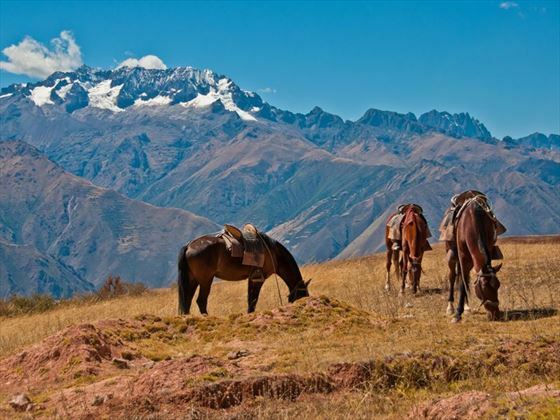 An incredibly diverse and charming country, Peru is a strikingly beautiful land steeped in rich heritage and ancient culture; ideal for those in search of an explorative and fascinating adventure, this wonderful 6-night independent tour may be the perfect choice for you. 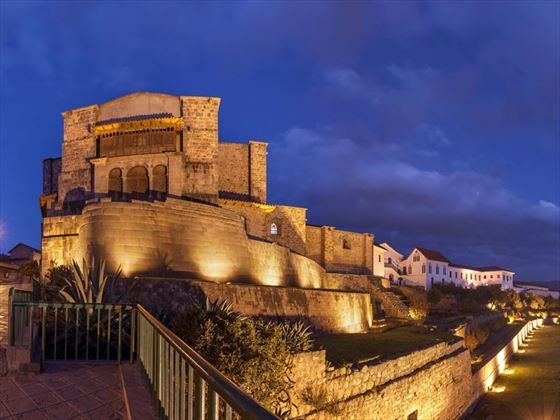 Starting in Lima, Peru’s current capital, you will visit the cities key sights, including Huaca Pucllana and the Colonial Buildings, before heading to the former Incan capital, Cusco, for a fascinating tour of the cities intricate temples and religious buildings. 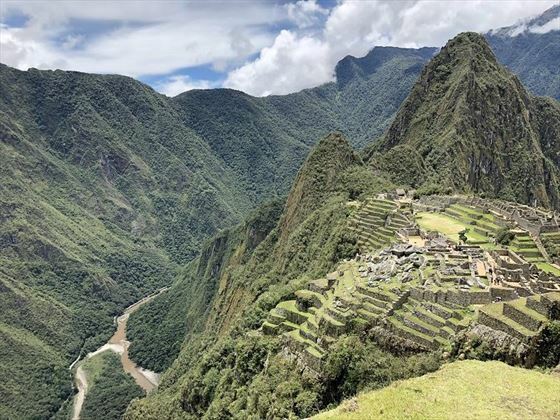 Then it’s onto Aguas Calientes, known as the gateway to Machu Picchu; this town is actually an island which is encapsulated by steep rocks, verdant cloud forests and sparkling rivers, in addition to a plethora of enchanting natural hot springs. 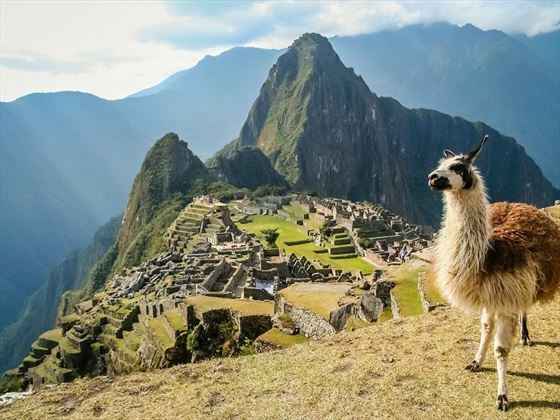 Machu Picchu is the highlight to any Peruvian holiday, a sacred, forgotten land overflowing in rich Incan history and beautifully-carved architecture. 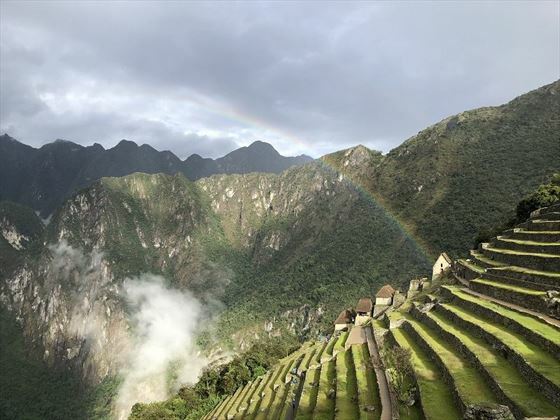 The views on offer here are something else, and it’s certainly worth a climb to Huayna Picchu for a unique birds-eye-perspective over this ancient cityscape and its glorious surroundings (VTC). A representative will await your arrival to Lima Airport, from where you’ll be privately transferred to your hotel in the city. The rest of the day is yours to enjoy at leisure. 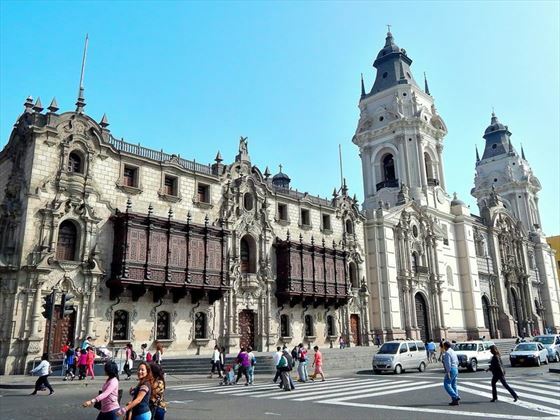 After your breakfast, you’ll embark on a 4-hour guided city tour of Lima’s most iconic sights, including Huaca Pucllana, Colonial Buildings (e.g. Plaza Mayor and the Government Palace), and the Central Bank Museum. Enjoy the rest of the day at your own pace exploring this beautiful city. 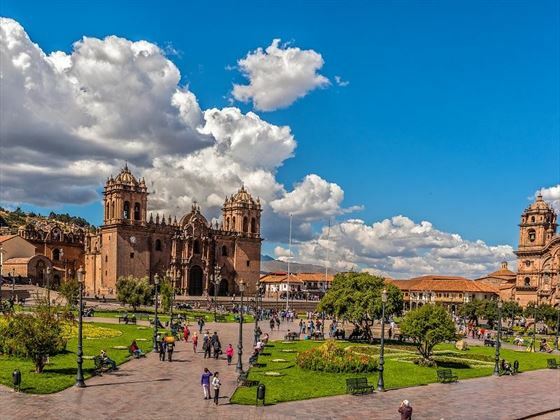 Today you will depart Lima to head to the historic city of Cusco; a representative will await your arrival at the airport, and will privately transfer you to your hotel. 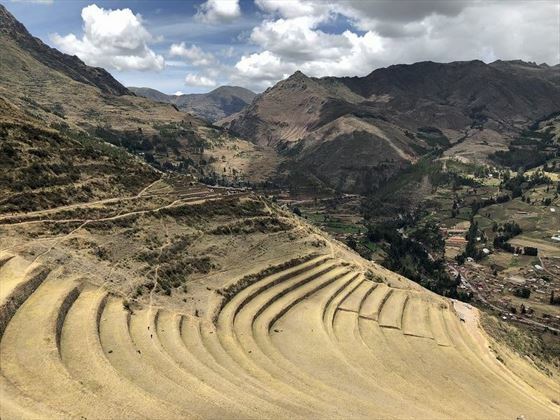 Spend the rest of the day at leisure exploring some of the ancient Incan architecture and sights. 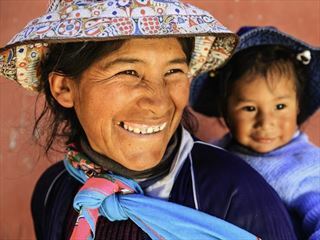 After a delicious breakfast, you will enjoy a half-day city tour of Cusco, starting at 8am. 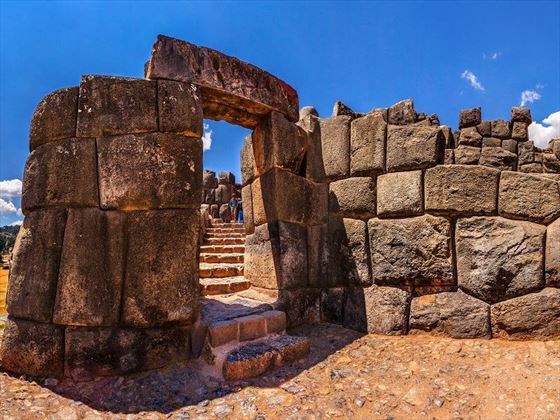 Your tour guide will meet you at your hotel, and during the tour, you will visit the Koricancha (Temple of the Sun), Sacsayhuaman, Q’enco, Puca Pucara (a former military control centre) and Tambomachay (Temple of Water). This tour does not include the Cathedral. 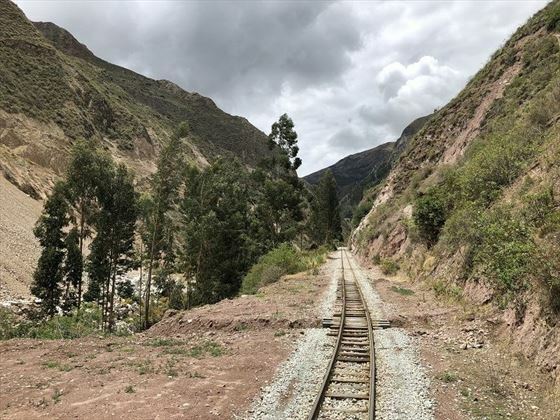 This morning you will be picked up at 8am and transferred to the train station, from where you will head to Aguas Calientes – the gateway to Machu Picchu. The train leaves at 11:30am* and takes three and a half hours, offering incredible views along the way. 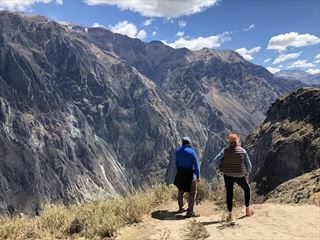 Also known as Machu Picchu Pueblo, Aguas Calientes lies in a deep gorge below the ruins, so it is virtually an island enclosed by stone cliffs, cloud forest and rivers. This town is surrounded by thermal hot springs too, and on arrival there will be plenty of time to relax and enjoy a hot bath in the natural springs. *Train time may vary depending on availability and timetable changes. Today is perhaps the highlight of this entire tour, which will be spent exploring Machu Picchu. Rise early for breakfast before a guide will pick you up from your hotel at 5:40am to begin the short bus journey to the gates of this incredible land, where you watch the glorious sunrise. Upon entering this citadel, you’ll begin a two-hour guided walking tour of the complex. 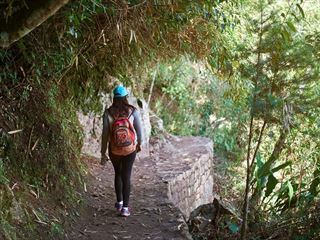 Afterwards, you may explore at your own leisure, or you can choose to climb Huayna Picchu (optional - not included), a wonderful experience which rewards you with spectacular vistas over this mysterious land. 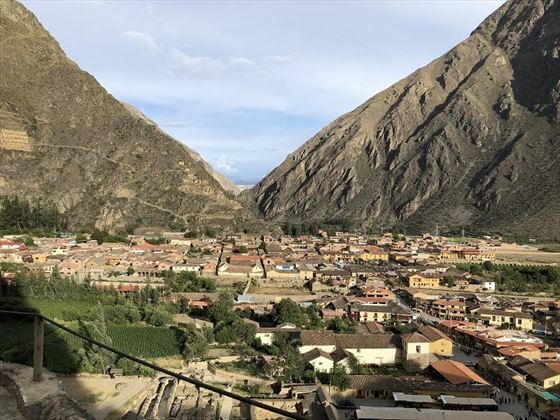 In the afternoon, you will meet your guide back down in Aguas Calientes before transferring to the train station for your journey back to Cusco via Ollantaytambo. 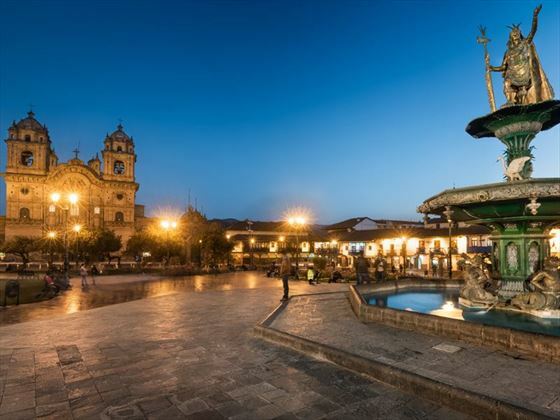 After a delightful breakfast, enjoy your final day in Cusco at leisure before transferring to the airport for your flight to Lima.